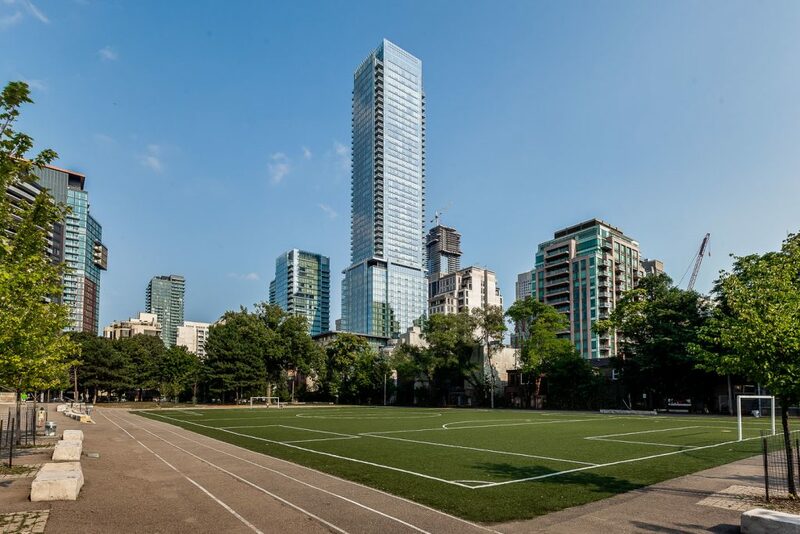 Yorkville has changed from an inner-city village known for coffee houses and music venues to a few prestigious city blocks peppered with haute couture and haute cuisine. Coveted Victorian homes are now protected as heritage while every parking lot is destined to become a Manhattan-sized skyscraper. 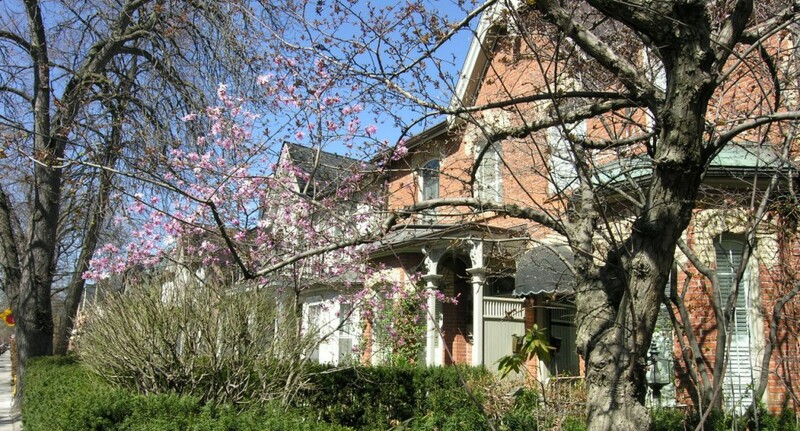 The Victorian style homes in Yorkville were built between 1870 and 1895, featuring ornamental brick patterns and other unique architectural details. Most of these homes have been well preserved and now belong to the Toronto Historical Board’s Inventory of Heritage Properties. 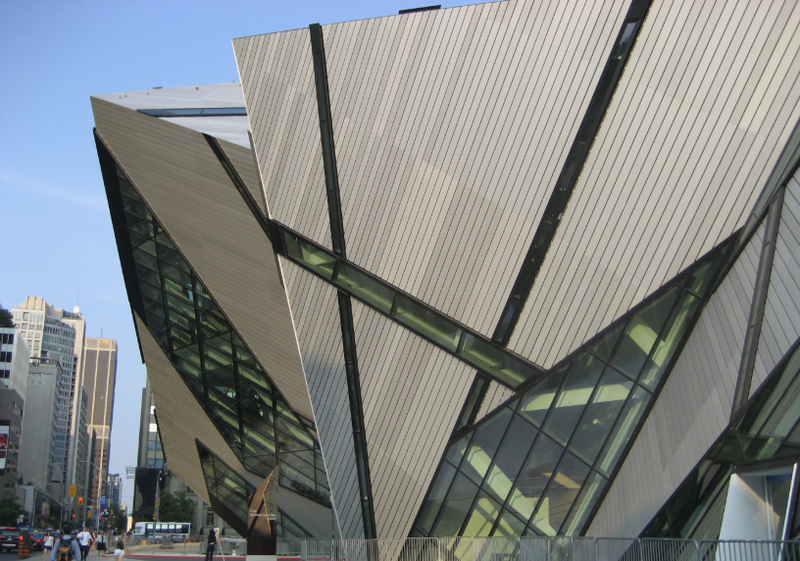 Outdoor parkettes and cafe’s remain a big draw in the summer and winter months. 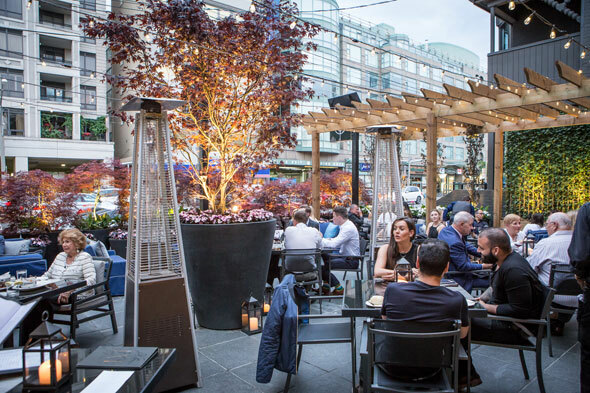 The Jazz Festival, Ice Festival and now Toronto Fashion Week events add sparkle to tree-lined Cumberland Street, Yorkville and Hazelton Avenue. The “Mink Mile”, a designer showcase along Bloor Street between Yonge Street and Avenue Road is home to an electric mix of high-end international brand boutiques including: Hermes, Burberry, Louis Vuitton, Prada, Hugo Boss, Dolce and Gabbana, Roots, designer shoe stores, Holt Renfrew, Harry Rosen and recently announced Norstrom Rack coming to 1 Bloor East in 2018. 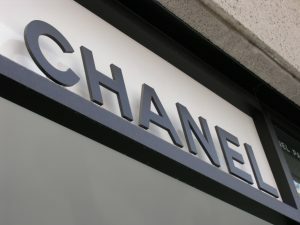 Chanel, Christian Louboutin, Corbin Studios are a few international highlights along Yorkville Avenue along with Canadian born Pink Tartan. 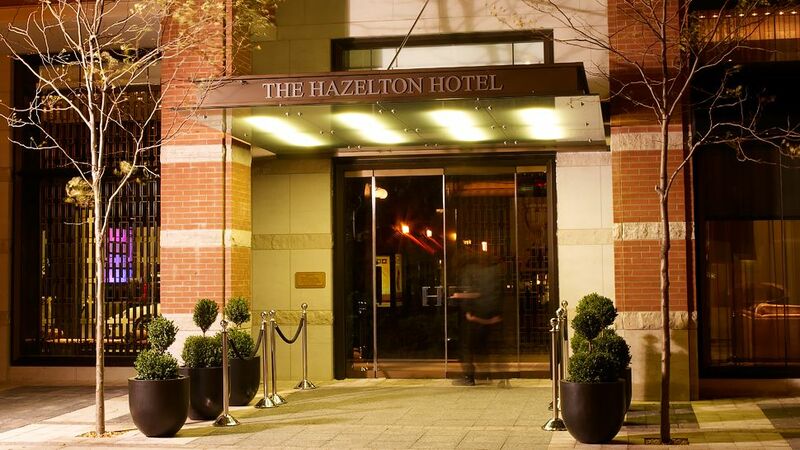 Aside from charming shops and beautiful homes, Yorkville is home to a variety of upscale hotels such as the Hazelton Hotel, the Four Seasons, and Windsor Arms Hotel.